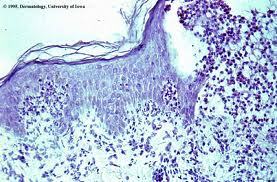 Nummular Dermatitis is an inflammation and a persistent, commonly itchy rash characterized by scales, scabs, and coin-shaped spots with tiny blisters. 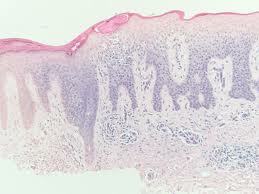 The cause of Nummular Dermatitis is not known. Such type of dermatitis usually affects middle-aged individuals, occurring with dry skin and most likely to happen in winter. 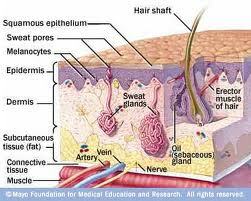 However, the Nummular Dermatitis can come and go without reason. The round spot begins as pimples itchy patches and blisters that later ooze and create crusts. 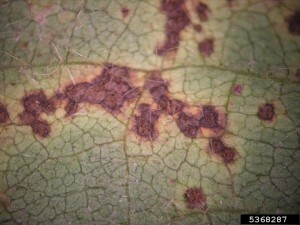 Such rash can be widespread. Frequently, spots are more visible on the buttocks and legs or arm’s back, but they also may occur on the torso. Various treatments have been tried, but none are effective in everyone. Nummular Dermatitis treatments consist of ultraviolet light therapy, oral antibiotics, corticosteroid injections and creams, and other prescription drugs.